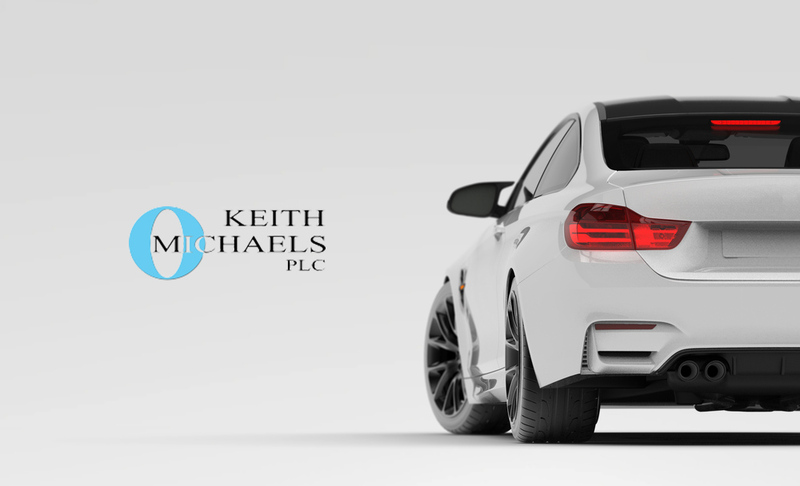 If you are a learner, student, young driver or a new driver, then Keith Michaels have the perfect insurance policy for you. Our friends over at Marmalade specialise in providing insurance to young drivers just like you. Our learner insurance add-on covers you to drive your parent’s car. The policy is fully comprehensive, flexible and provides instant cover, what’s more, it will protect your parents hard earned no claims bonus; it has everything you need to give you peace of mind whilst you learn to drive. Click on the banner below to find out more. If you are a new driver aged between 17 and 24 you want a policy that isn’t going to break your bank account or penalise you if you’re out late at night. This new driver policy is designed to help you build your confidence on the road and become a safer, more responsible driver. Click on the banner below to find out more. If you are a student aged between 18 and 27, and in full time education, you are eligible for our student driver add-on insurance policy. It offers you flexible cover on a friend or family member’s car. It’s ideal for giving you that extra freedom when you are at home for the holidays. Click on the banner below to find out more. Marmalade’s cars for young drivers is a great option for young drivers who want to get a car of their very own. The cost of the new car and the insurance is rolled into one simple monthly payment. Click on the banner below to find out more.